This delightful collection of holiday short stories is just what everybody needs to get into that holiday spirit. Maybe it’s not that great a read for people who are single at the moment, or have just broken up. Still it’s about love, and the hope and happiness it brings to everyone. So whatever your relationship status is, you will definitely enjoy this book. It definitely succeeds in making you feel all warm and fuzzy this Christmas. 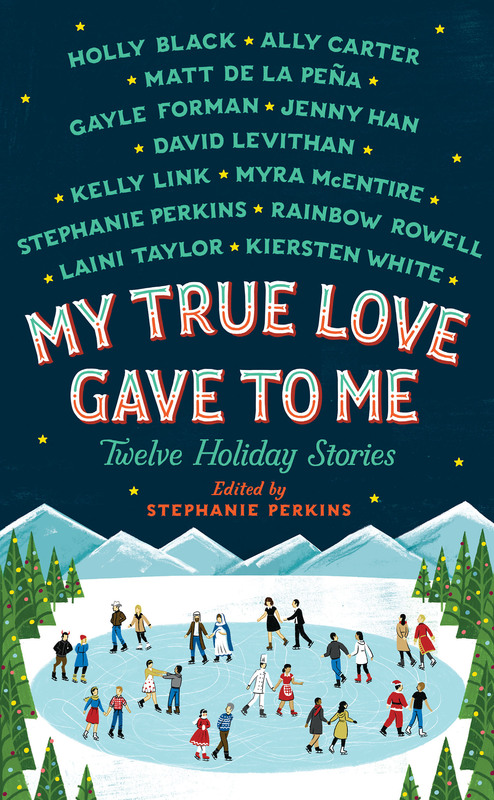 My True Love Gave To Me contains twelve stories from twelve amazing writers, like Rainbow Rowell, Gayle Forman, Jenny Han, David Levithan, and Stephanie Perkins, to name a few. It’s got plenty of romance, comedy, magic, and yes, even a few tears. It’s hard to pick my favorite story from the lot because I liked all of them. 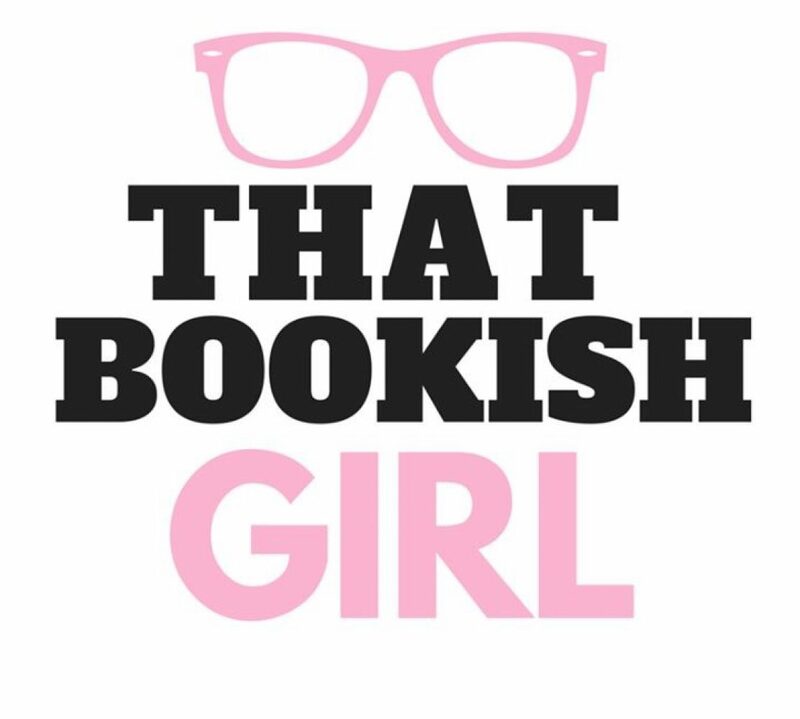 But if I had to choose my top three, it would have to be Stephanie Perkins’ “It’s A Yuletide Miracle, Charlie Brown”, Kiersten White’s “Welcome to Christmas, CA”, and Laini Taylor’s “The Girl Who Woke the Dreamer”. Pick up this book during a quiet moment at home, or while the rest of the family is busy doing their thing, or even while stuck in horrible holiday traffic. Better yet, give this book as a Christmas present to the bookworms in your family.